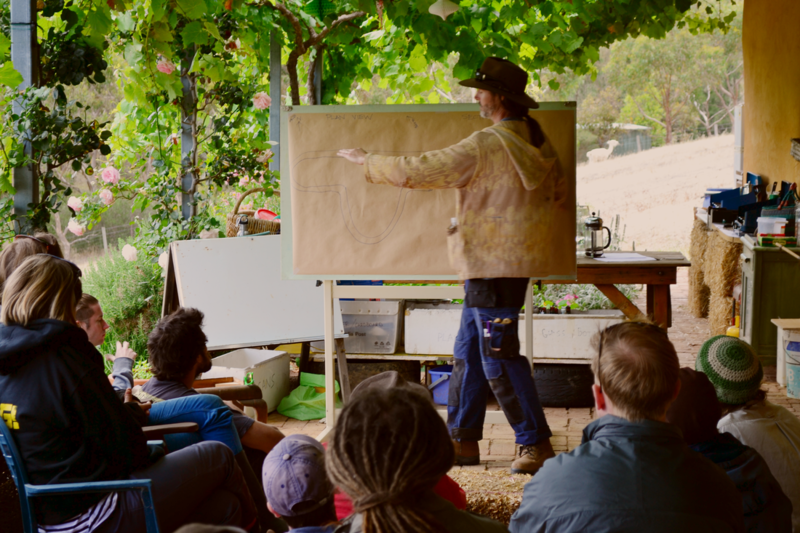 Progression this week has been exciting, with strong team leaders and a hard working crew, eager to learn about building Earthships and their effectiveness. 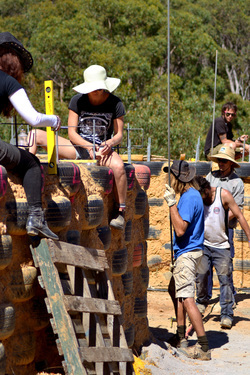 On day one after spending the morning talking with the crew over the plans and designs, everyone got straight into the swing of pounding tires and learning the more technical side after a watch, listen, learn, ask, then try exercise. Peaking the week with the making and placing of the vault at the end of the week. With temperatures rising; water fights and beach sessions so suffice, a real community has formed through collaboration and relaxing rendezvous at the end of each day. Everyone refreshed and ready to take on week two!